I believe that good writing starts with listening, and that’s never more important than when I’m writing for clients in the world of music. 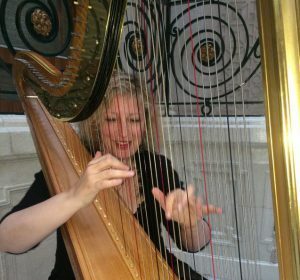 I’ve played the harp since I was nine, studied with teachers in London and Paris, and regularly play with amateur orchestras including the London City Orchestra and the Oberon Symphony. My lifelong passion for music means I understand musicians and have a decent knowledge of the classical repertoire. My experience as a copywriter means I understand the power of marketing to connect musicians with existing audiences, reach new people and make an impact where it counts. o Articles, blogs and annual reports for Help Musicians UK, a charity that supports musicians at every stage of their career. 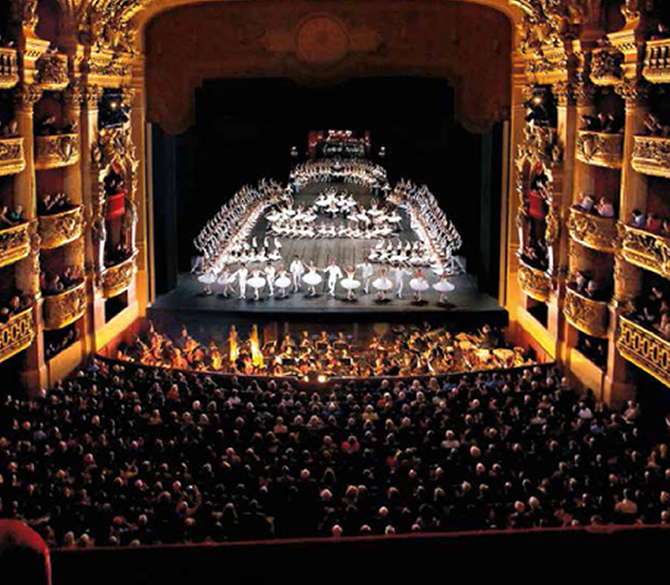 o A brochure for the world-renowned Paris Opera House. o Copy for Decca Luxe to celebrate Pavarotti’s life in art. o A review of Immersion, a multi-sensory event by composer Amy Luyendijk. o Web content, including this blog, for Sveta & Slava, a cello and piano duo. o A report for Sound and Music, the national charity for new music. If you’d like my help with a music-related project, I’d love to hear about it. 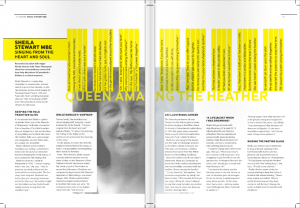 Fiona isn’t your average copywriter; she really gets under the skin of a brief, a subject matter and an organisation. I can’t recommend her highly enough. Playing a piece of music is like telling a story. 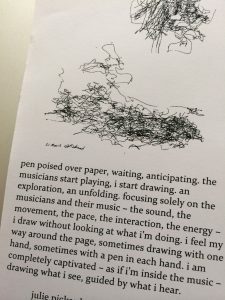 Read about an experimental writing workshop where I played the harp and asked participants to write about how it made them feel. Help Musicians UK asked me to interview Scottish folk singer Sheila Stewart. Sheila came from a long tradition of Scottish traveller folk singers and had sung for assorted Popes and Presidents. This article appeared in their magazine and was, I believe, Sheila’s last interview. “When I’m drawing it’s like I’m inside the music.” Artist Julie Pickard describes what it’s like to be on stage drawing, rather than playing, the music.